Andrew founded AS Retail at the start of 2015. He brings with him around 20 years of retail agency experience, having previously held the position of Partner at niche retail practice Capital Retail, and then Senior Director in BNP Paribas Real Estate’s in-town retail team. 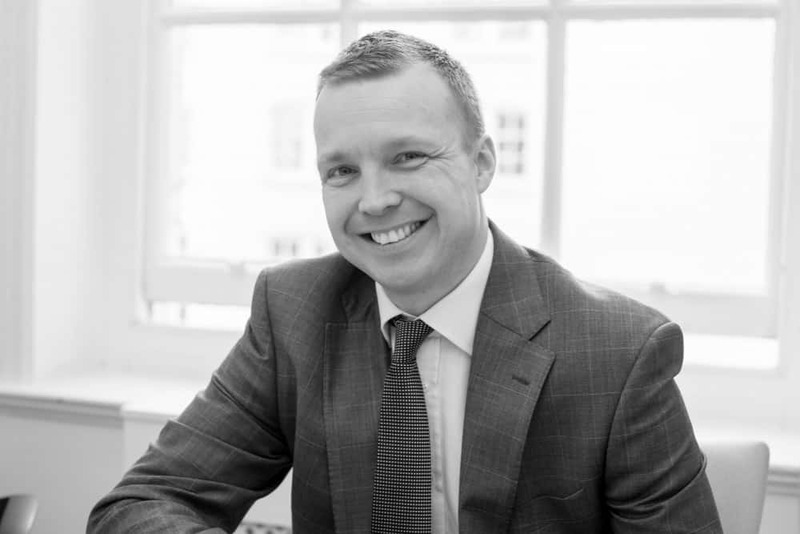 His wealth of experience and town knowledge have allowed him to effectively advise major landlords and occupiers on their property strategy across the UK, throughout his career. Andrew lives in Hertfordshire with his wife and two kids.